Using the Jockeying feature whilst defending on FIFA 15 is one of the most underused and successful ways of winning the ball back for your team on the game. Here are all the details and tips on how to implement this into your game-plan and finally become a better tactician and tacker. One of the most impact based features of jockeying is that you increase your chance of deflecting or blocking the ball. Whether it’ll be a cross to your goal or a shot on goal, getting these vital blocks in can be match-winners in their own right. So showing a deadly winger down the line and then blocking his way to goal with a firm block will stop the cross and danger from coming into your penalty box which is ultimately what you want to achieve. Getting the precise timing right with your tackles whilst using this method is most probably one of the hardest things to do in FIFA 15. fear not though, as you can watch our video tutorial and that’ll give you a fair idea of when and when not to lunge in for a tackle. Mistiming them can result in the opposing attacker leaving your defender for dead and creating a goal-scoring opportunity. 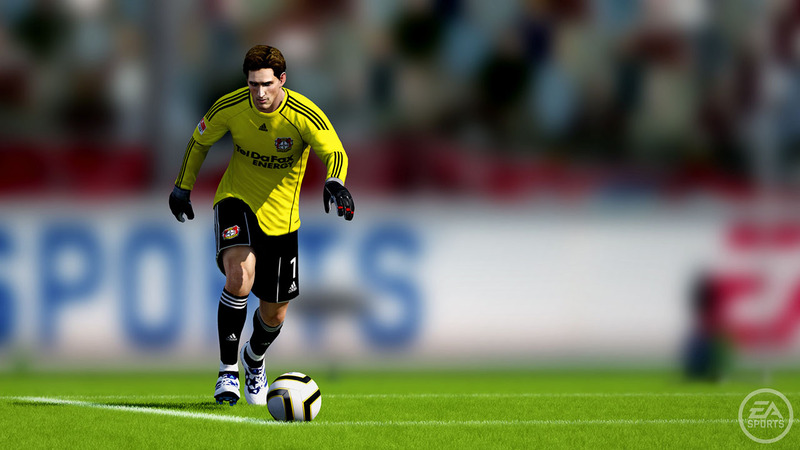 Comprehension and get it!We hope these tips and tricks would be helpful to you in mastering this hugely beneficial way of defending.We’ll have more tips and tricks for gamers,see more at fifa15-coins.com.